I am still out of work and Christmas is near, I had interest on metal detecting forum but the site has been down for two days and I had a medical emergency so I must sell quick. I have feedback there and a lot on ebay. 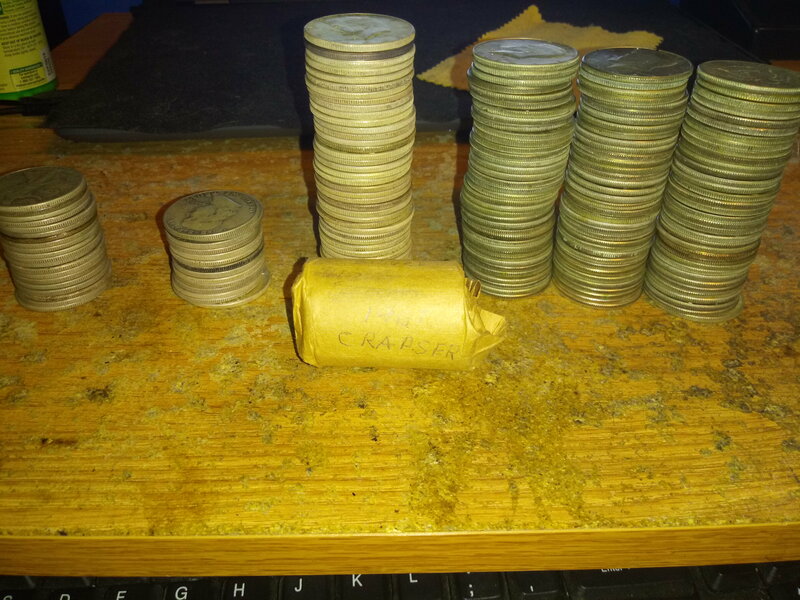 Have two rolls of 90% 1964 Kennedy looking for $250 shipped. 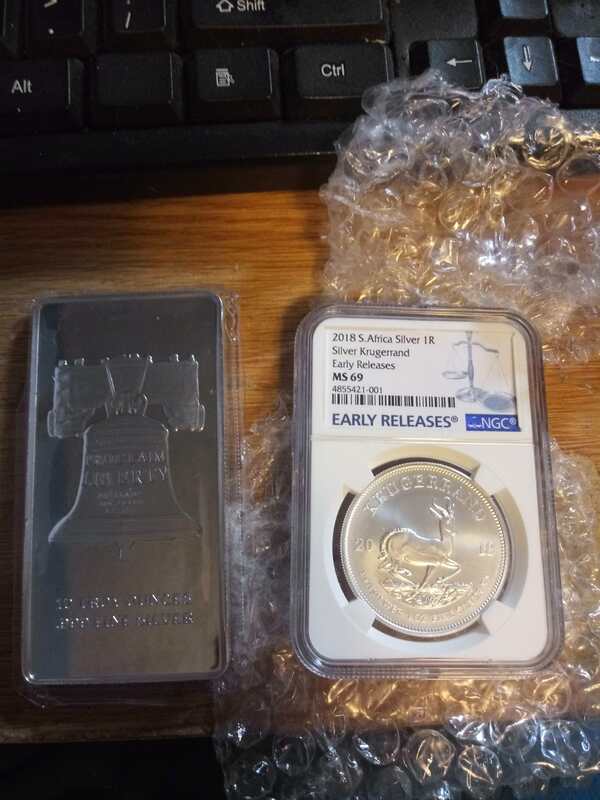 I have two 10 ounce silver bars. Spot plus shipping.